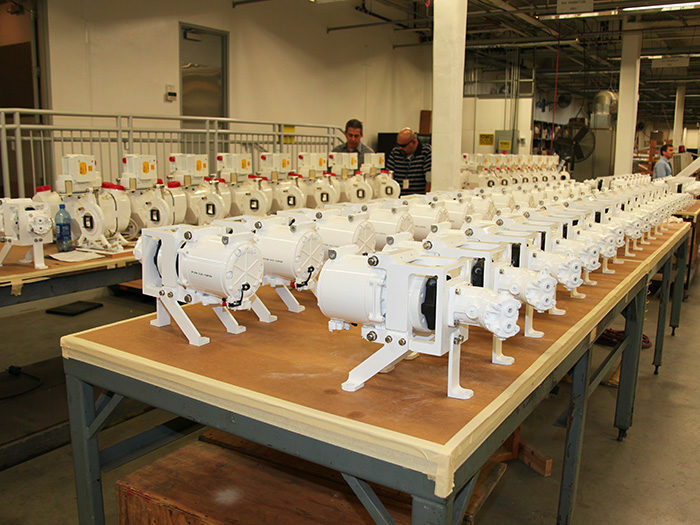 Marvin Land Systems (MLS) is an Original Equipment Manufacturer (OEM) of custom-designed Auxiliary Power Units (APUs), Environmental Control Units (ECUs), Cooling Fans and other related sub-systems for military applications on land and maritime platforms. We also have experience with build-to-print manufacture of Remote Weapons Stations (RWS) and rigid wall military shelter systems. Marvin Land Systems is part of The Marvin Group, a vertically integrated collection of Aerospace & Defense manufacturing companies located in Southern California. As a privately held business, we are able to be highly nimble and responsive to our customers’ requirements and market demands. 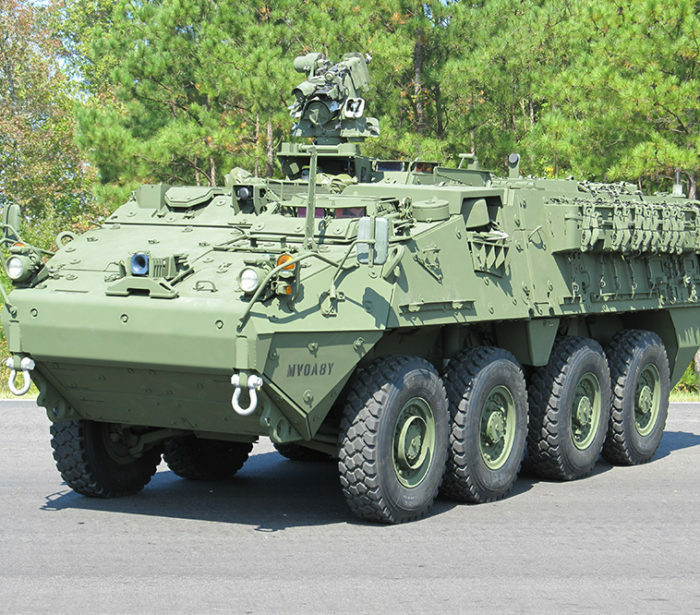 We pride ourselves on providing a full suite of engineering services that are focused on efficient power and thermal management solutions for ground vehicles as well as naval applications. In business since 1995, we have been successfully designing, fabricating and deploying lightweight solutions which meet challenging operational and design specifications, including in many instances retrofitting solutions to vehicles which previously lacked these systems. 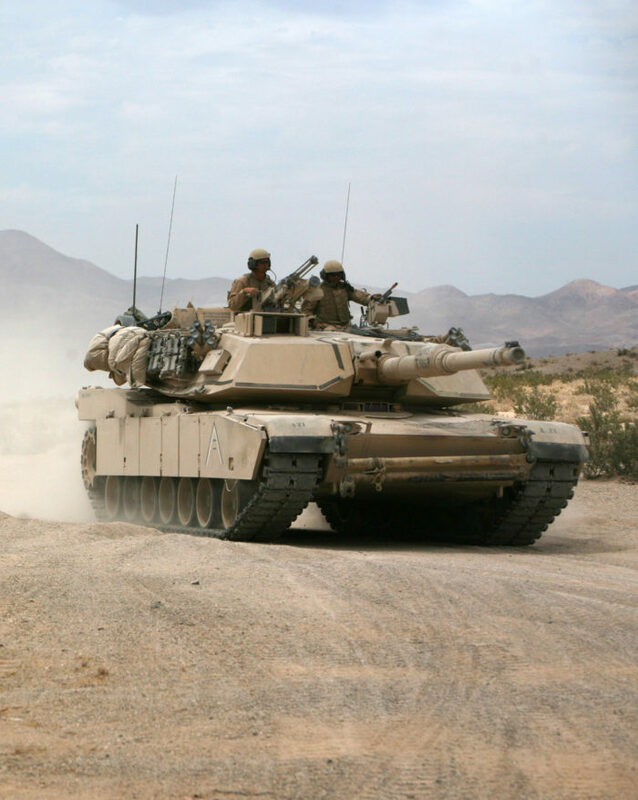 MLS has experience with upgrade, modification and overhaul kits for a variety of tanks and other tracked combat and logistics vehicles. Over the years, we have supported many prime vehicle manufacturers including General Dynamics and BAE Systems, and service an international customer base as well. In addition to our work with OEMs, we also contract directly with the U.S. Department of Defense (DoD) and its counterparts internationally.